On 17 December 2018 Oleksandr Ovchynnykov participated in the conference on the profession of lawyer in Istanbul (Turkey). 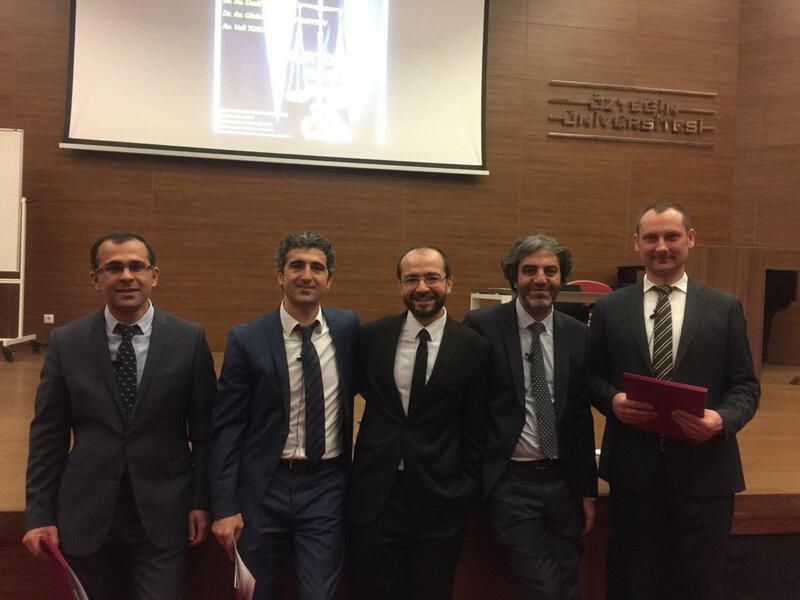 This conference was organised by the Özyeğin Univrsity, one of the leading Turkish legal schools. Oleksandr Ovchynnykov spoke before the students on the exercise of the profession of lawyer in France and internationally.